It’s no secret: South Carolina’s tax system is a mess. in South Carolina a residential renter or small business owner can pay up to 3 times more property tax than a homeowner? the property tax you pay on the same $20,000 car varies widely from county to county? 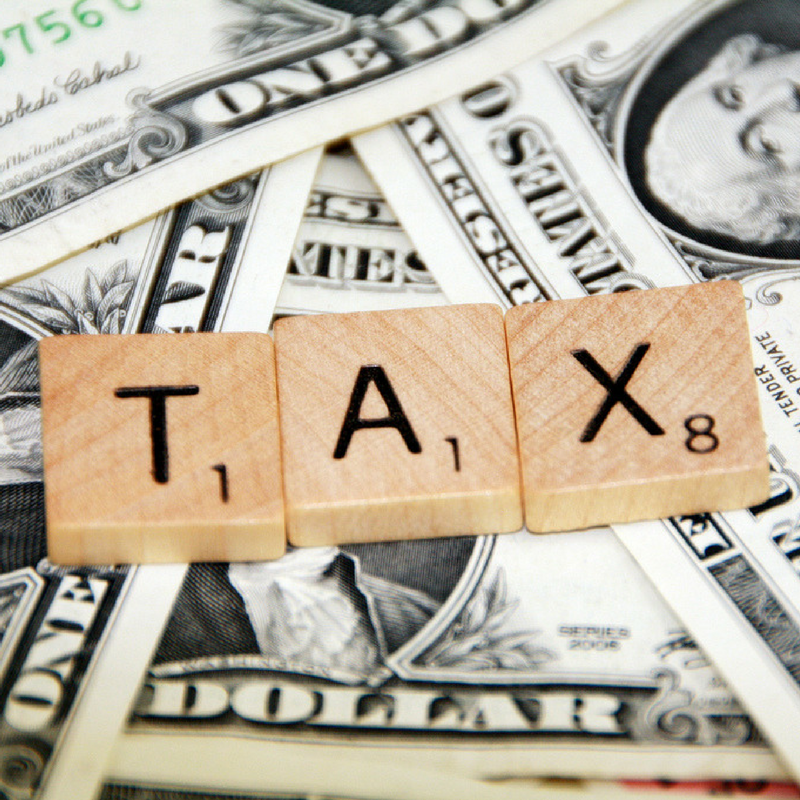 Columbia has the highest industrial tax rate among the largest cities in each state? That’s right, even accounting for industrial tax relief passed this year, Columbia still holds the #1 spot in the nation, followed by…Detroit, Michigan. South Carolina has the 7th highest tax on commercial property in the nation and the highest individual marginal tax rate in the Southeast? These facts–and more–came to light as Dr. Rebecca Gunnlaugsson, a respected South Carolina economist, presented groundbreaking research commissioned by Palmetto Promise Institute to SC House Speaker Jay Lucas’ special committee on tax reform. In her presentation, Dr. Gunnlaugsson outlined a practical, data-based plan to address South Carolina’s urgent need to modernize out tax system to create fairness, stability and economic growth. She also unveiled a tax modeling tool that stands to revolutionize tax policy discussions in South Carolina, by giving policymakers the ability to see projected impacts of tax policy changes on taxpayers and the state budget in real time. This tool is the first of its kind in South Carolina history, and is one concrete example of how South Carolina can – and must – harness the power of data to move antiquated government systems into the 21st century. Using actual tax data gathered from state agencies, Dr. Gunnlaugsson showed lawmakers the eroding tax base, high tax rates and unequal taxes in which South Carolina’s current tax system is stuck. She went on to illustrate how this “infinite loop” creates a lack of fairness, unsustainable revenue streams and hurts economic growth. Combined with South Carolina’s aging and growing population and the competitive tax pressure faced from other states (like North Carolina), she outlined the window of opportunity to create fairness for hardworking South Carolina citizens, stability to fund our promises and essential government services and economic growth that will create the jobs and opportunities of tomorrow.